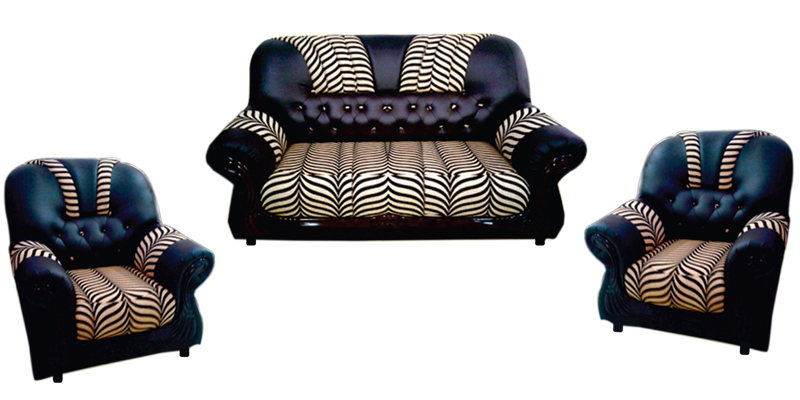 Paradise Furniture Lanka (Pvt) limited, is a fully owned Company of the Paradise Group. 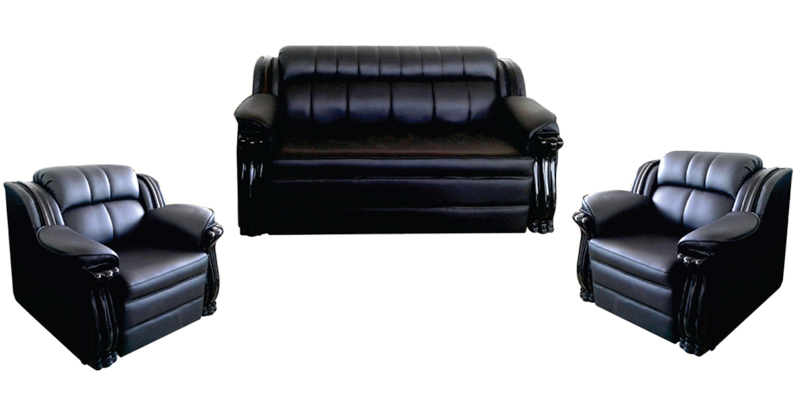 The company has been in operation since 2006 with operations based in japan, Vanuatu, Soloman Islands and Sri Lanka. Paradis group has diversified it's operations into Automotive dealerships, Rent-A-Car business, Solar Farming and fully fledged Freight Forwadding operation in Japan with representaions in all major ports, accompanied with own Warehose Operations, Containe Transportation fleet and in-house Customes Brokerage. Furthermore the company has its own car pool, which can hold more than 7000 units at any given moment. 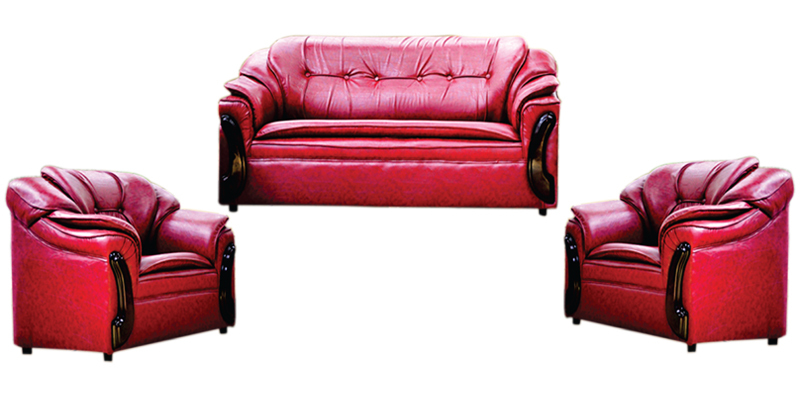 To be the most trusted and preferred furniture solutions provider. 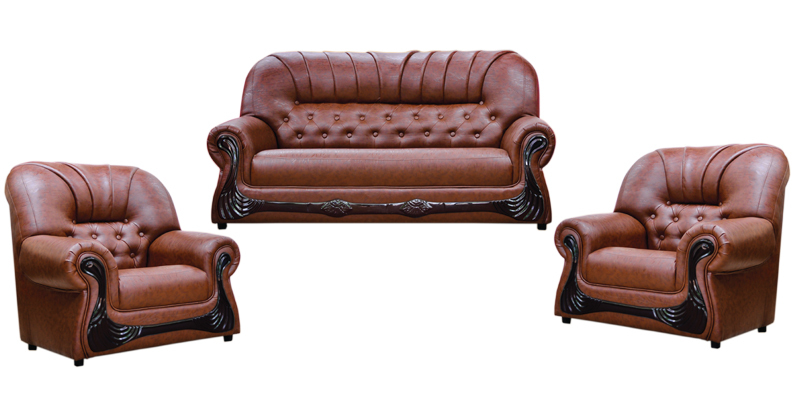 Paradise, good quality and preferred furniture solutions provider offering innovative opportunities for growth and prosperity to all stake holders, while safe guarding the community and the planet.